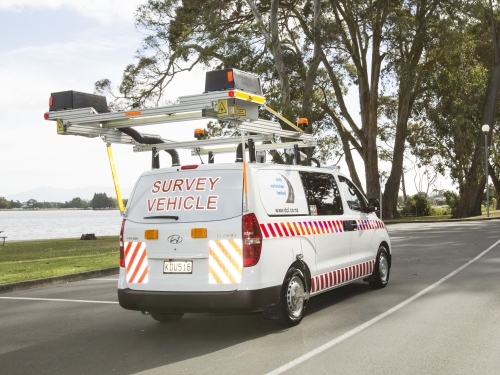 High Speed Data Surveys typically require roughness, rutting and texture data at network level. 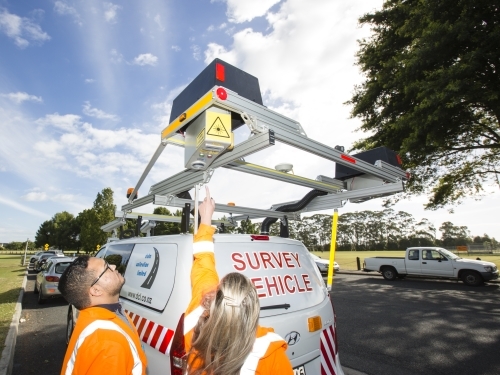 The information is uploaded into a Pavement Management Systems (such as RAMM) and used (in conjunction with other data sets) to perform a forward works programme, undertake an asset valuation, plan maintenance activities and maintain the network to a high standard. 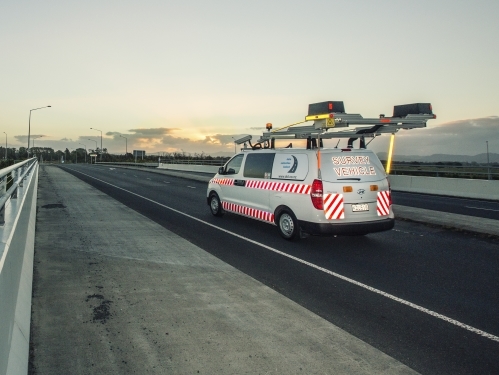 Our ROMDAS Elite systems utilises the latest and most advance laser scanning technology to collect high accuracy 3D profiles of the road surface. Profiles are then analysed using industry standard algorithms to calculate a wide variety of important datasets. The system simultaneously collects all the data required to provide the following outputs. 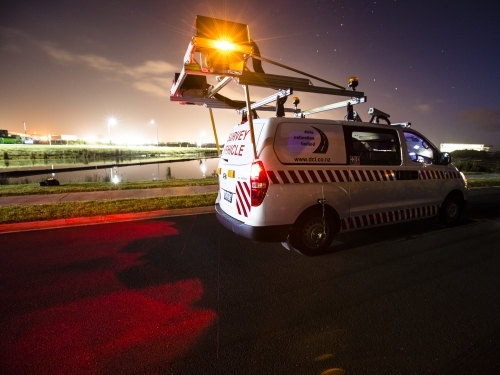 This means that additional data sets could be provided at minimal extra cost if required at a later date. Longitudinal profile and roughness (wheelpath and lane IRI, NAASRA). Transverse profile and rut depth (straight edge method), shoving, rut width and rut cross sectional area. Macro texture (mean profile depth, estimated texture depth, road porosity index). Geometry (crossfall, gradient, radius of curvature). 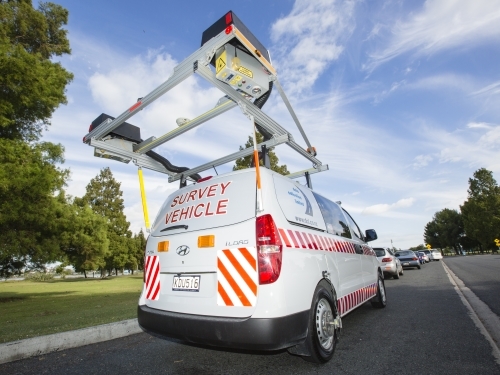 GIS data (centreline, accurate surface defects and asset locations). Right of way imagery (raw video data displaying surface defects and asset). 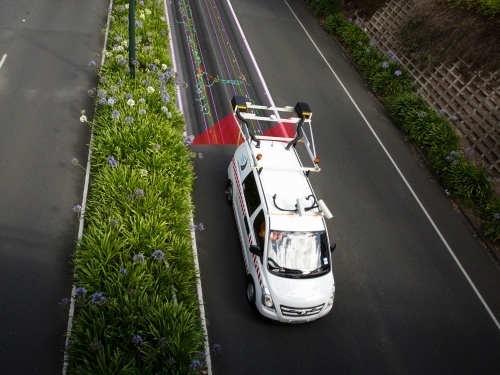 Laser based pavement imaging (raw video data displaying surface defects and asset to a higher degree of accuracy than the right of way imagery). Asset inventory (type, location, condition, measurements).